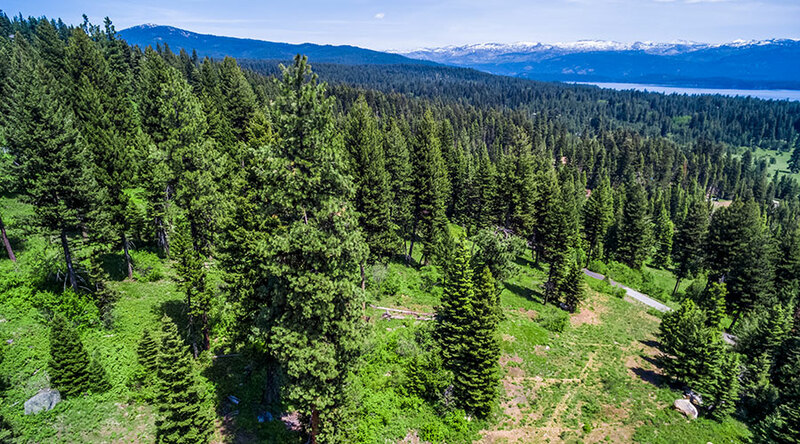 This cul de sac homesite provides an extra sense of privacy while still affording spectacular views of Payette Lake, mountains to the east, the golf course and valley below. 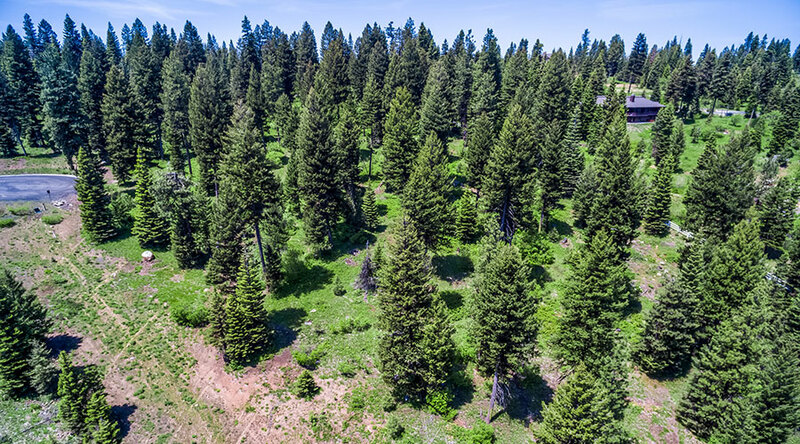 At just over 2.5 acres, you’re ensured plenty of space to build your dream mountain-lake home. 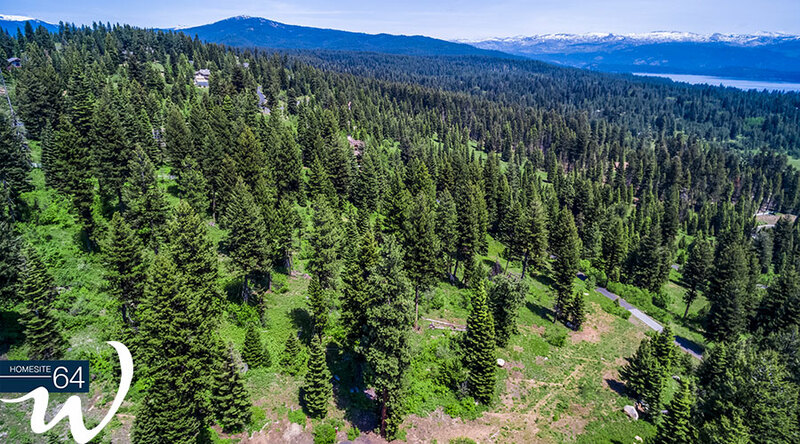 Located just minutes from The Fish & Swim Club, the single-track mountain bike trail system, the Nordic ski trails, our championship golf course and the lakefront clubhouse set on the shores of Payette Lake. This is the untouched canvas you’ve been waiting for. The Whitetail Club Design Guidelines have been created to ensure that all improvements at Whitetail Club will preserve the natural beauty of the existing landscape, maintain a unified design theme and protect property values. Whitetail Club was carefully planned to be respectful of its extraordinary setting in McCall, Idaho. It is the intent of the developers of Whitetail Club that the development should occur with minimal disturbance. Equally important is sensitivity toward the need for effective water conversation, wildlife protection and management, and protection of the entire development. It is, therefore, the purpose of the Design Guidelines to ensure that the master plan for Whitetail Club is carried out with attractive residential and landscape improvements that are compatible with this setting. To find out more about Whitetail Club’s Design Guidelines, please contact us at 877.634.1725 for more information. Whitetail Club works with several quality and specialized local builders in and around the McCall area and can assist you in finding a builder who can fulfill your vision. Please contact us at 877.634.1725 for more information. Whitetail Club using the wilds of Western Idaho as inspiration. These homes are built through a straightforward approach that allows for customization at every turn without having to build from scratch. Breathtaking views and the ability to add to each floorplan are at the heart of the blueprints for this trio.